He prayed to the almighty for the peace of the departed soul and grant of patience to the bereaved family. 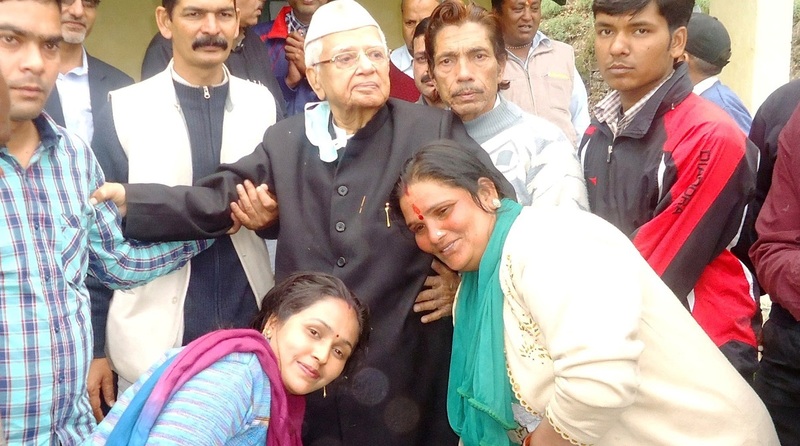 Uttarakhand Chief Minister Trivendra Singh Rawat has expressed profound grief on the death of former Chief Minister Narayan Dutt Tiwari. He prayed to the almighty for the peace of the departed soul and grant of patience to the bereaved family.